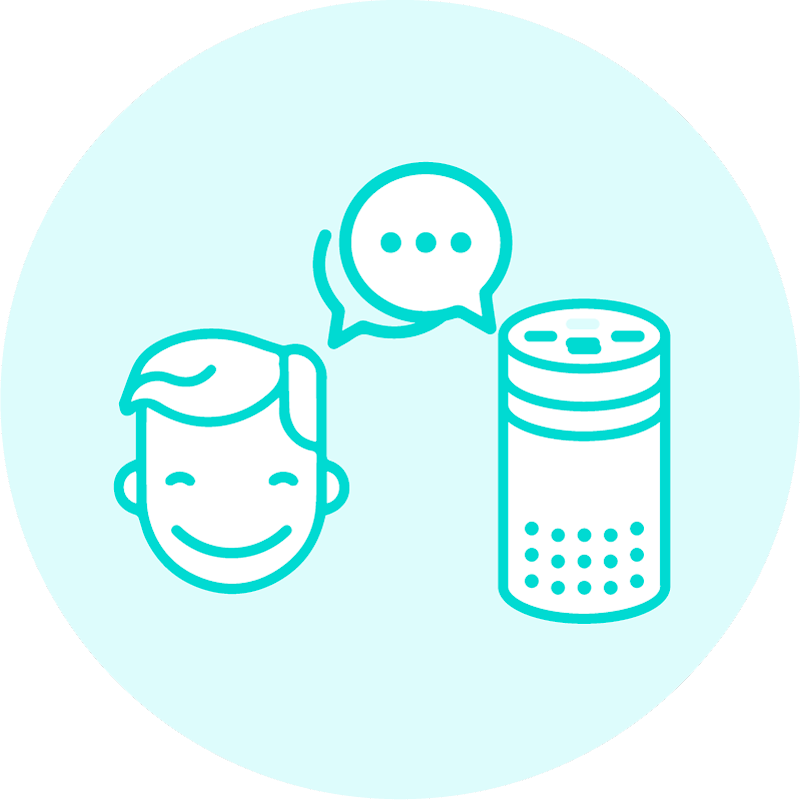 It is a widely known fact in the voice-first industry that there are over 30,000 Alexa skills available to the citizens of the world today. In just over 3 years, Amazon Alexa and other voice-enabled devices have begun to shift the way millions of people interact with technology. Voice is even on track to surpass the adoption of mobile phones. 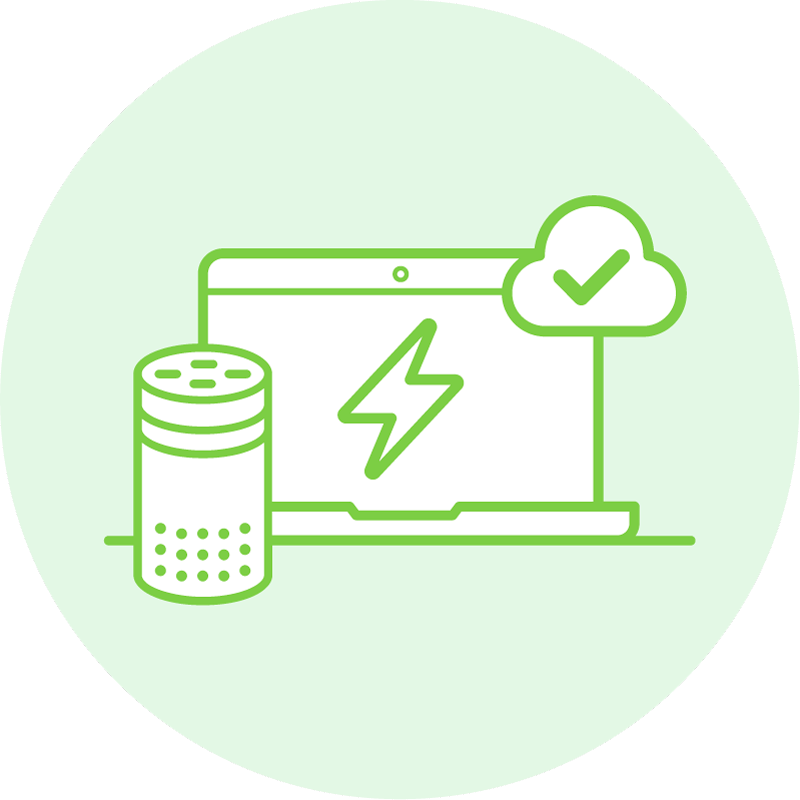 And nearly all of the credit to the success of Amazon Alexa can be given to the hard work of hundreds of Alexa developers – and to Amazon for recognizing the strength of open-source software. However, rapid growth brings along its own set of issues and challenges. A lesser known fact is that out of those thousands of Alexa skills, retention is low and the majority of Alexa skills have recorded zero or only 1 review. While this may seem frustrating, we believe opportunities far outweigh the retention conundrum. 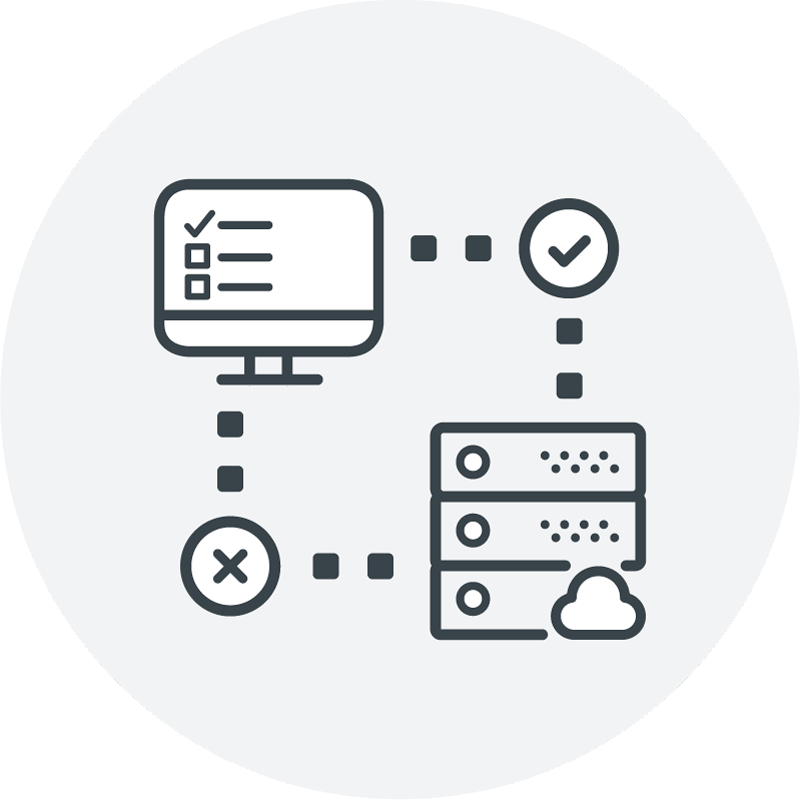 As Bespoken founder and CEO, John Kelvie, stated in November 2016, successful systems are meant to be readily diagnosable while simultaneously high performant and scalable. With this in mind, to take Alexa skills to the next level, we predict this year we will start to see a focus on building better Alexa skills – more engaging, more accurate, and reaching a higher level of quality – sending the entire voice-first platform to the next stage in evolution. Amazon agrees. 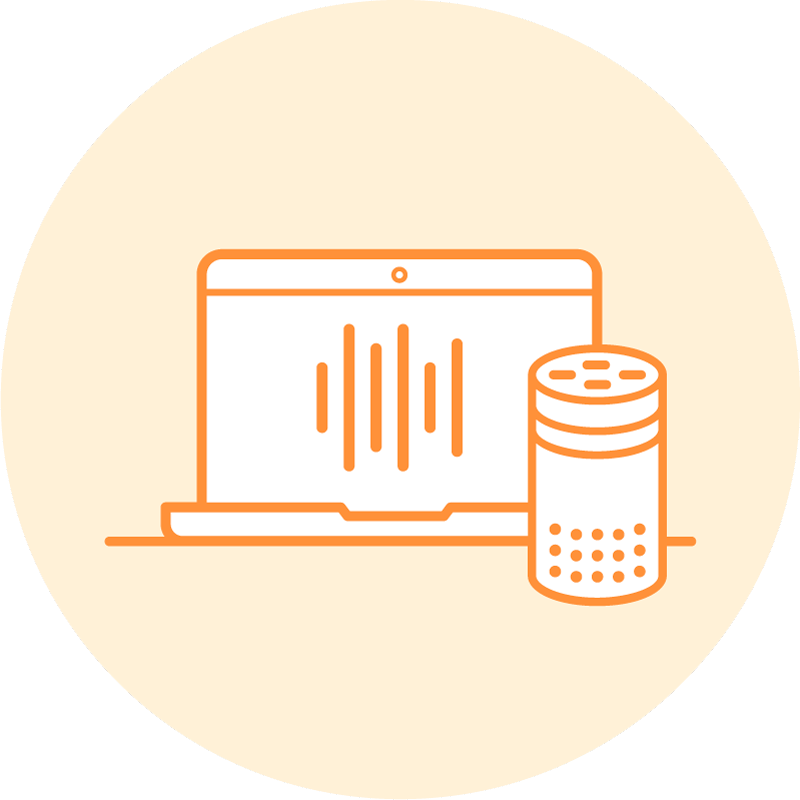 Take a look at this Amazon Alexa Developer blog post by guest contributor, John Kelvie: Building Engaging Alexa Skills: Why Testing and Automation Matter In the blog post, Amazon says, “Testing is one of the most important things you can do to build high-quality voice experiences.” The post continues to outline the 4 aspects of testing and automation, calling them the solution to deliver reliable skills and create great user experiences. Within the piece, John explains each step in detail and offers 10+ resources to help you along the way. Read the full post. By the end of the post, you’ll feel markedly more comfortable with not only testing your skills, but with the final product you’re contributing to the voice-first revolution. Every part of development is important – from the code to the user experience. And the way in which Amazon and the Alexa developer community have come together in the past few years producing skill after skill after skill has started a technology paradigm shift. Well, now it is time to take on the next stage – testing and automation.